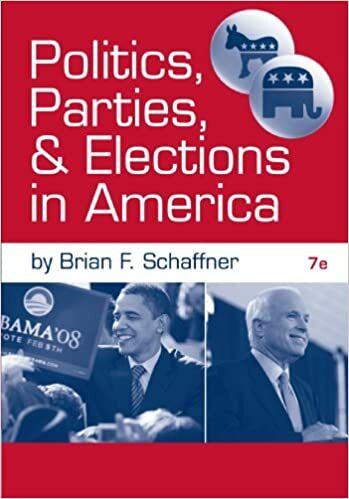 This book provides a provocative thesis about how campaign finance reform contributes to political polarization of the nation’s politics. Contemporary debates on reform typically focus on how to prevent the corrupting effect of large political contributions and spending. Looming large in these debates is the Supreme Court decision, Citizens United v. Federal Election Commission, which allows unlimited spending by corporations and labor unions. 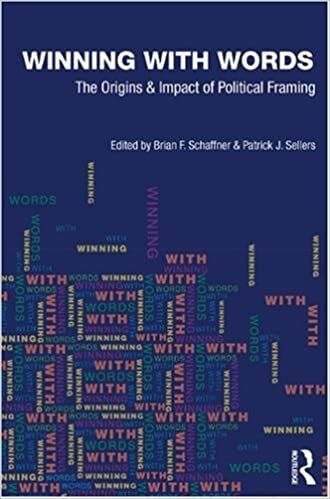 The authors claim, however, that contemporary reform approaches tend to worsen politics by pushing candidates toward the ideological extremes. Paradoxically, the anti-corruption approach embraced by most Americans tends to make political compromise in governing increasingly difficult in the nation’s capitols and in Congress. 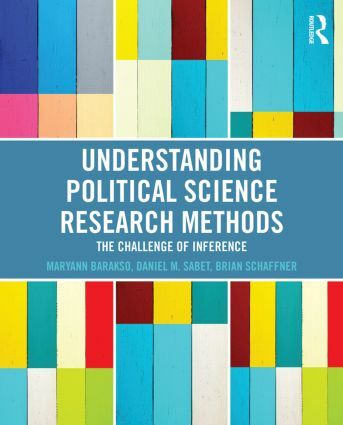 To gain a better understanding of campaign finance, Raymond J. La Raja and Brian F. Schaffner draw on an analysis of campaign finance rules in 50 U.S. states to show how they impact the flow of money and partisan polarization. They arrive at the conclusion that well-intentioned efforts to keep money out of the system has allowed wealthy ideological groups and donors to dominate the financing of politics. This dynamic pushes legislators to the extremes. They offer the counterintuitive argument that channeling additional campaign money through party organizations would improve politics. The leadership of party organizations tends to be less ideological than the activists who now provide the lion’s share of money to political candidates. La Raja and Schaffner conclude with policy recommendations for campaign finance in the United States. Whereas the majority of scholars call for more regulation, they are among the few non-libertarians who argue that less regulation, particularly for political parties, may improve the democratic process.